Maybe it is the media making us think greatness will just happen. TV ads tell us we can lose weight with just a pill and no need to eat healthy or exercise! Get rich quick schemes you can do at home in your pajamas! Becoming famous with a simple video on YouTube! When in reality, greatness is far less glamorous and takes a lot more time and effort. Look around you. Look at your job, your family, and your life. How can you make it better? Stop waiting around and take the initiative! 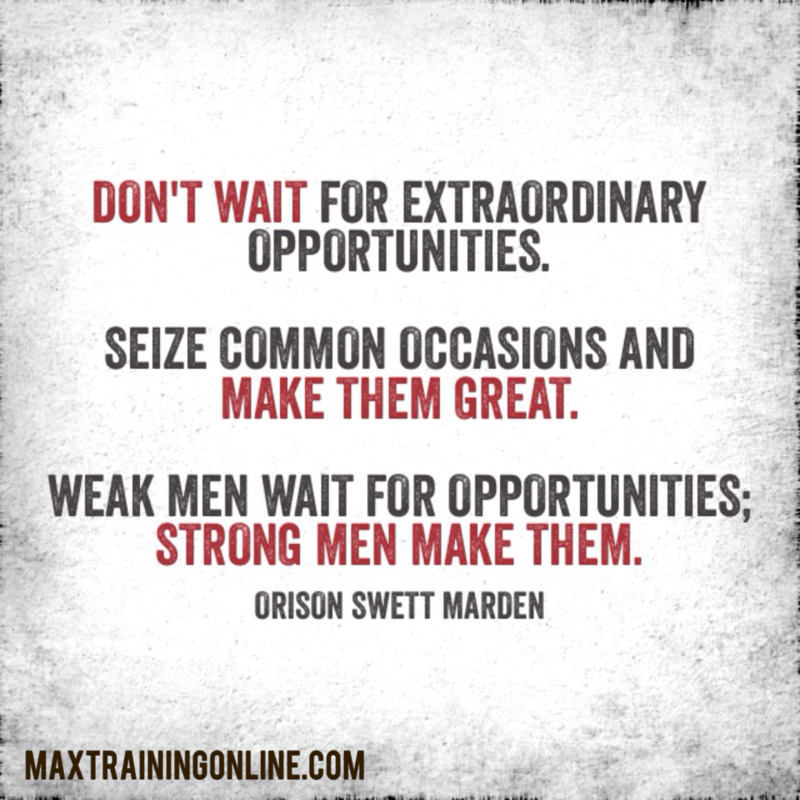 Take your common, your normal, and your ordinary, and make it great, life-changing, and extraordinary!